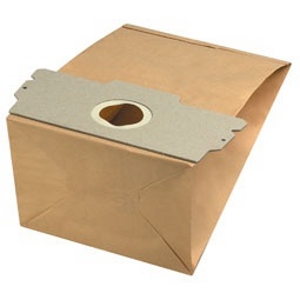 PACK OF 5 GENUINE AEG PAPER VACUUM CLEANER BAGS manufactured by AEG. Please scroll down for more items to fit the AEG 407. Dual pedal for use on both carpets and hard floors. With an internal turbo brush; great for picking up pet hair from carpets!